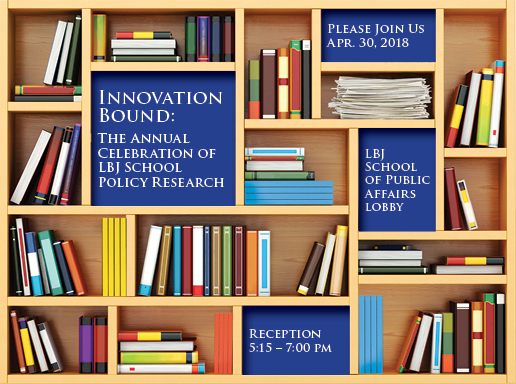 In 2018, INNOVATION BOUND began with a poster session featuring some of the best and latest research by LBJ PhD students and Master’s students in several ongoing Policy Research Projects (PRPs). Topics ranged from computational social science, to social media and information flows, to housing and social mobility, and global security and economic justice issues. Later that evening, the school hosted INNOVATION BOUND’S signature event to celebrate both faculty and student published works spanning January 2017 – March 2018. Below are the INNOVATION BOUND faculty and student authors and their respective publications featured in this year’s celebration. Gordon Abner, a Postdoctoral Fellow at the LBJ School, and fellow researchers present middle range theory as a tool for theory building within public administration. 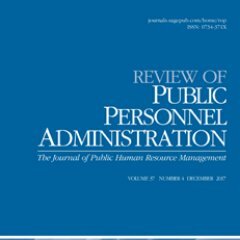 They identify gaps in the literature on performance related pay and representative bureaucracy and discuss how they can be filled by additional theory development and empirical research. 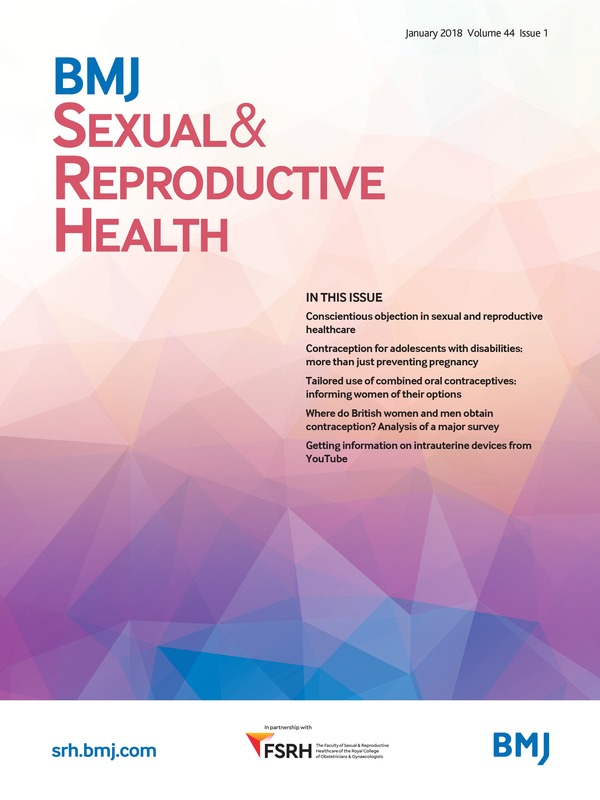 This paper provided the first evidence of the safety and effectiveness of medication abortion provided through online telemedicine in a setting where abortion services are unavailable through the formal healthcare system. The results were presented to the Irish parliament and formed a key part of the evidence for the decision to allow a referendum on Ireland's highly restrictive abortion law. This article reviews the key sectors responsible for greenhouse gas emissions in the Chinese economy and evaluates the difficulty of reducing emissions for each of them from a political economy lens. This article employs the same methodology Dr. Busby and Shidore developed in an article on India that appeared in the same journal in 2017. Whether China and India can restrain the rate of growth in greenhouse gas emissions and ultimately reduce them is one of the central questions facing humanity in its effort to address climate change. 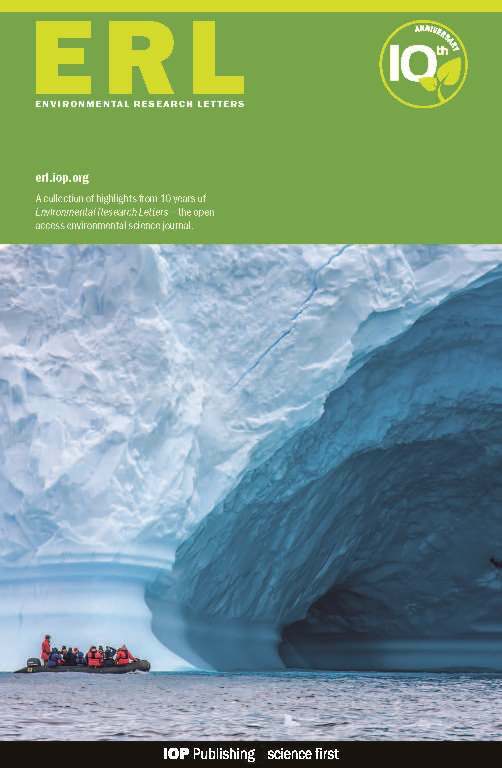 This body of work helps inform the ease and difficulty in different economic sectors. PhD student Jaehee Choi adds to the recently growing body of international literature that examines the impact of school starting age on maternal employment, which indicates little agreement on the age at which public schooling should begin. PhD student Bryan Frizzelle explores questions of fairness and free-riding, which continue to challenge the North Atlantic Treaty Organization (NATO). This article considers whether factors such as strategic culture, population and geography may predict allies’ propensity to contribute to alliance operations. Frizzelle finds “Atlanticism” – a European state’s preference for the United States to have a central role in European security – has a statistically significant and positive relationship with states’ contributions to alliance operations. PhD student Maria Elena Giner’s work contributes to the municipal infrastructure field and applies a results measurement methodology for water and waste water services for several communities in Mexico along the U.S.-Mexico border. Researchers measured the benefits rePceived by area residents based on the use of the infrastructure. The findings presented in this article offer a more complete understanding of how domestic violence influences women’s food security. Lentz finds that rural Bangladeshi women, in the context of the realties and possibilities of domestic violence, weigh choices about food consumption and distribution, often choosing to eat less or lower quality foods. That is, women often demonstrate agentic decision-making in a context of violence, which Lentz refers to as "burdened agency." 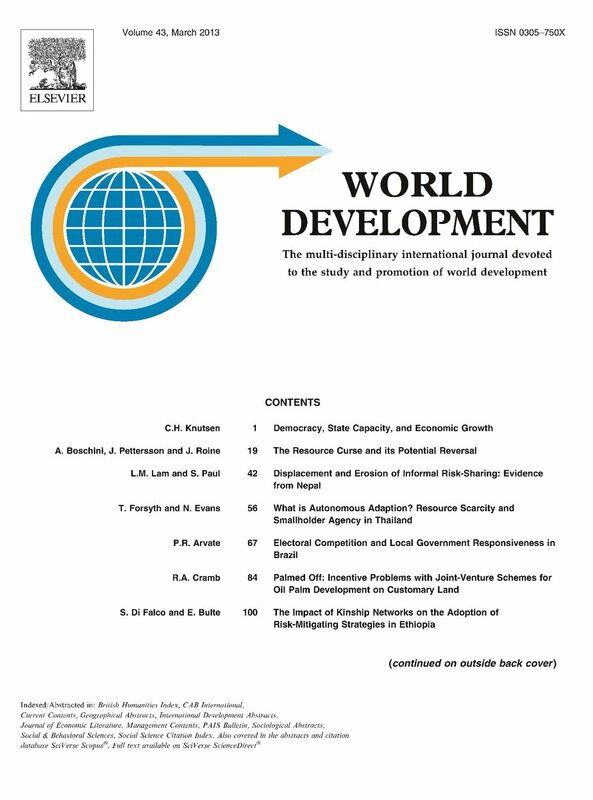 Recognizing burdened agency can explain how women make decisions around food practices, and why the uptake of certain food security and nutrition interventions may be reduced. This research evaluates whether states with more political corruption are associated with higher markup prices on their debt securities. Results show that bond investors do in fact demand a premium for purchasing debt from "politically corrupt" states. This research provides evidence that corruption results in a financial penalty on state bond offerings. This finding implies that "politically corrupt" states will borrow more and pay higher interest costs to compensate for the receipt of lower prices on their bonds. This paper aims to explore an adaptation of the National Science Foundation Innovation Corps (I-CorpsTM) program, which uses the Lean Startup methodology to help STEM scientists commercialize their research. The adaptation, known as I-Corps for Social Impact (I-Corps SI), extends the for-profit canonical model to include mixed revenue and non-profit business models, to help researchers generate social impact. This report shares the findings of the LBJ School’s Center for Family and Research Partnership’s mixed methods evaluation of the Prevention and Early Intervention (PEI) Division at the Department of Family and Protective Services’ efforts to support fathers and increase the role of fathers in their children’s lives through the Fatherhood EFFECT program. It examines how the Fatherhood EFFECT Program serves fathers across six counties in Texas, how effectively each site achieves the targeted outcomes of the evidence-based curriculum being implemented, and how closely those outcomes are aligned with PEI’s desired outcomes for families. The report also includes CFRP’s conclusions from an extensive review of the research on effective fatherhood programs, an overview of fatherhood programs and initiatives within Texas, highlights from other states and best practices for family inclusiveness to lay the groundwork for going beyond father-specific classroom-based programming to inform a comprehensive and evidence-based policy approach to fatherhood programming in Texas. The volume of information available on seemingly every topic creates a considerable challenge both for information providers trying to rise above the noise and discerning individuals trying to find relevant, trustworthy information. Experiments in this paper suggest that interactive, gamified information has greater impact than passive information, and that shorter multiple messages of passive information are more effective than a single passive message. Results are encouraging for improving the design of behavioral interventions that can increase information salience and have impact on a wider scale. This article compares solar PV diffusion in established versus emerging markets. A key finding is that an initial blitz of adoptions in emerging markets is driven by adopters with a preference for information from cosmopolitan sources which quickly segues into adoptions driven by local information preferences. This suggests that local information sources – like neighbors or even the local utility – are likely to play a stable and important role as markets mature. Policies that leverage and encourage these local information flows are poised to benefit from this stability to fuel future solar PV adoptions in a diffusion process otherwise characterized by near-constant change. This research tracks lifestyle changes in the United States through changes in times spent on different activities and measures the associated energy effects. We find that Americans are spending more time at home and correspondingly less time traveling and in offices and stores. 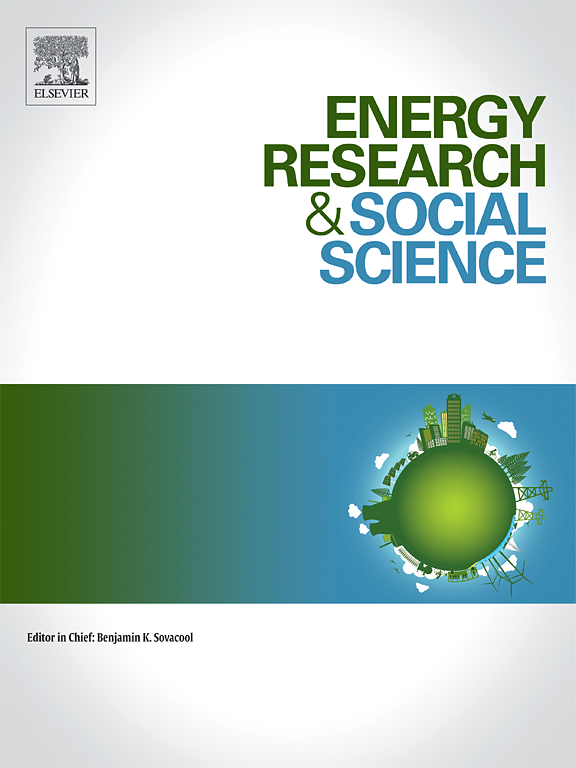 We find that more time at home implies lower energy consumption due to reduced automobile travel and energy use in non-residential buildings. At the national scale, this research shows that time-based models would improve energy forecasts by capturing behavioral changes that current models fail to capture. Knowledge of such lifestyle trends can help prioritize energy efficiency policies of federal and state governments and utilities. For individuals, the research raises awareness of connections between lifestyle and energy use. Literature on housing and health outcomes among the elderly generally covers issues such as the relationship between housing quality and health; the intersection between place and space at different stages in the life course; and the impact of public policy to mitigate negative morbidity and mental health outcomes. However, there is little research about the ways in which certain types of informally developed neighborhoods such as colonias and informal homestead subdivisions offer micro-level spaces and housing arrangements that are conducive to family building, household extension, and care for aging parents, but which also have negative outcomes especially for the elderly by exacerbating certain chronic health problems and impaired mobility. In short, space and place matters. 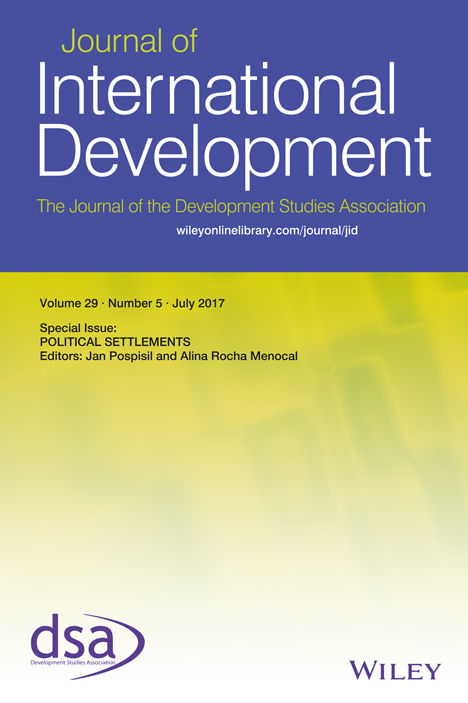 This paper provides an overview of the literature on the intersection between housing and health, and drawing upon Texas survey data we explore how low-income (largely) Hispanic households access home ownership through informal homesteading and self-help in two informal subdivisions in Central Texas. Viewed across the life course, this colonia-type housing is associated with a number of particular negative health and mobility impacts especially among the elderly, while at the same time providing an affordable and socially embedded residential alternative of living through old age. The governance of immigration has a checkered past, and policy makers’ efforts at reform rarely meet expectations. 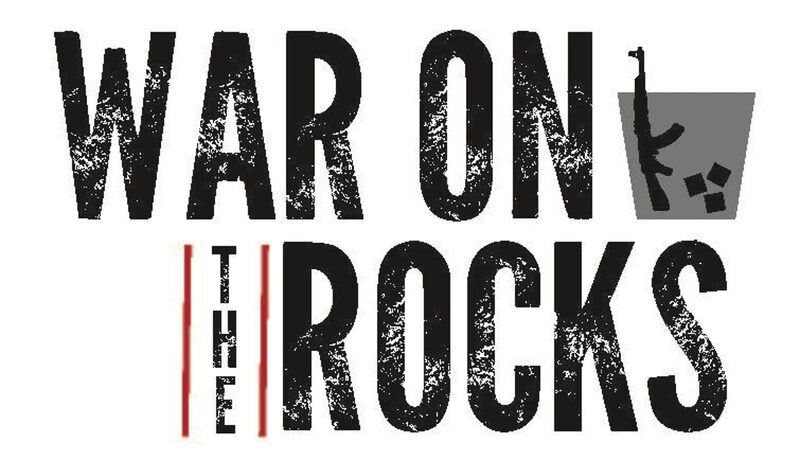 Critiques have echoed over the years and across the political spectrum. The current system of immigration governance is scattered around the federal government, with no clear chain of command. No single government department or agency captures the breadth of the Immigration and Nationality Act’s reach. At the crux of understanding immigration governance is acknowledging that immigration is not a program to be administered; rather, it is a phenomenon to be managed. The abundance of commissions that have studied the issues and the various administrative structures over time offers some wisdom on ingredients for successful governance. Based upon this research, options for effective immigration governance emerge. This paper studies the administration of immigration law and policy with an eye trained on immigration governance for the future. It opens with a historical overview that provides the backdrop for the current state of affairs. It then breaks down the missions and functions of the Immigration and Nationality Act by the lead agencies tasked with these responsibilities. The paper concludes with an analysis of options for improving immigration governance. Each of these options poses unique challenges as well as political obstacles. China’s dismantling of the Mao-era rural commune system and return to individual household farming under Deng Xiaoping has been seen as a successful turn away from a misguided social experiment and a rejection of the disastrous policies that produced widespread famine. 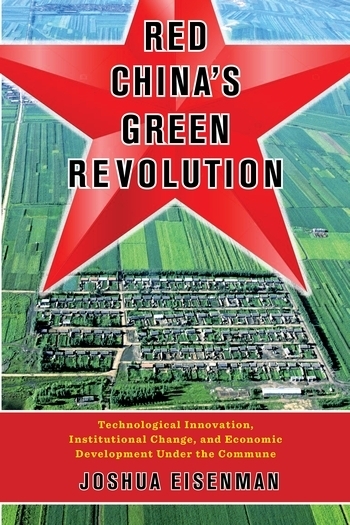 In this revisionist study, Eisenman marshals previously inaccessible data to overturn this narrative, showing that the commune modernized agriculture, increased productivity and spurred an agricultural green revolution that laid the foundation for China’s future rapid growth. Galbraith’s work is part of a collaborative project on economic strategy, drawing on the intellectual tradition of John Kenneth Galbraith and the historical experience of the Soviet Union and the Russian Federation. With seven translations and nine editions at launch, the book brings together world history, ecology, critical race and gender studies. Patel and Moore argue that throughout history, crises have always prompted fresh strategies to make the world cheap and safe for capitalism. Patel says the book would not be possible without the chance to teach some of the topics in the class to a group of deeply engaged LBJ students. Read more. This book sets the standard of care for mental health treatment and the delivery of social services to crime victims, juvenile and adult offenders, and their families. The chapters, all authored by experts in the field and all committed to the mission of social justice, are written with the clear understanding that we cannot study criminal justice in a vacuum. Therefore, a major focus of the book is on the renewed growing sense of the profession’s obligation to social justice. Each chapter interconnects with the various components of juvenile and criminal justice. Another prominent aspect of the book is that it is strength-based. It views those involved in the criminal and juvenile justice systems as individuals rather than inmates or criminals, each with unique positive talents and abilities. 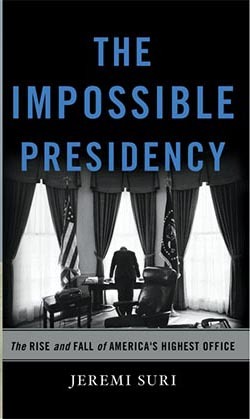 In “The Impossible Presidency,” celebrated historian Jeremi Suri charts the rise and fall of the American presidency, from the limited role envisaged by the Founding Fathers to its current status as the most powerful job in the world. He argues that the presidency is a victim of its own success-the vastness of the job makes it almost impossible to fulfill the expectations placed upon it. As managers of the world's largest economy and military, contemporary presidents must react to a truly globalized world in a twenty-four-hour news cycle. There is little room left for bold vision. Suri traces America's disenchantment with our recent presidents to the inevitable mismatch between presidential promises and the structural limitations of the office. A research team comprised of LBJ graduate students, led by Professor Sherri Greenberg, researched and assessed the current landscape of congressional social media use beyond Facebook and Twitter. The Team conducted quantitative and qualitative analyses to explore two questions: • Which social media platforms are Members of Congress using other than Facebook and Twitter? • How are they using these platforms to present themselves to and communicate with the public and their constituents? Beyond studying Members of Congress, the team collected data on social media use among candidates for open congressional seats and among members of the Texas Legislature for a more comprehensive understanding of elected officials’ social media use. While Members of Congress were the primary research focus, the November 2016 election allowed the team to compare how candidates use social media when running for office with elected Members’ use in office. The team’s proximity and access to the Texas Legislature provided another opportunity for insight into elected officials’ social media use. The report, the first such comprehensive comparative study ever produced, examines and compares the diplomatic services of 8 key countries: Brazil, China, France, Germany, Great Britain, India, Russia, and Turkey. It has been featured in The Foreign Service Journal. The team expects it to become a standard reference in the field of diplomatic practice, and a vehicle by which diplomatic services around the world can learn from the experiences of other services.